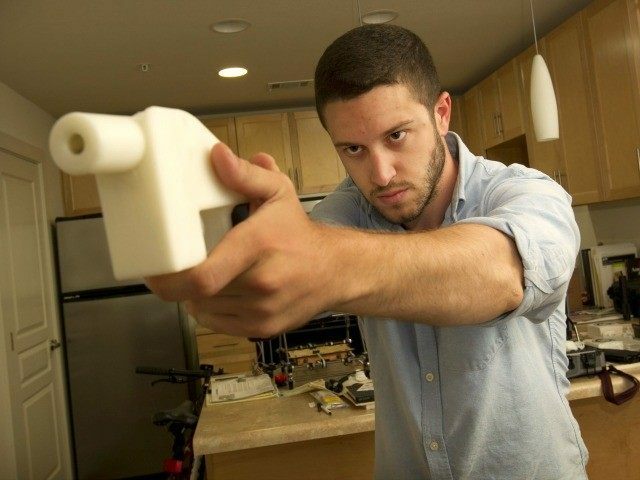 On May 6, the Second Amendment Foundation filed a lawsuit against the federal government on behalf of Defense Distributed, the flagship company for 3D-printed gun designer Cody Wilson. According to Fox News, Wilson posted blueprints for The Liberator on May 5, 2013, and within two days “100,000 people around the world had downloaded them.” The federal government then demanded that he remove the blueprints, and claimed that posting them violated “International Traffic in Arms Regulations. (ITAR)” The feds said ITAR requires that Wilson give the government prior notice before “technical data” can be exported.